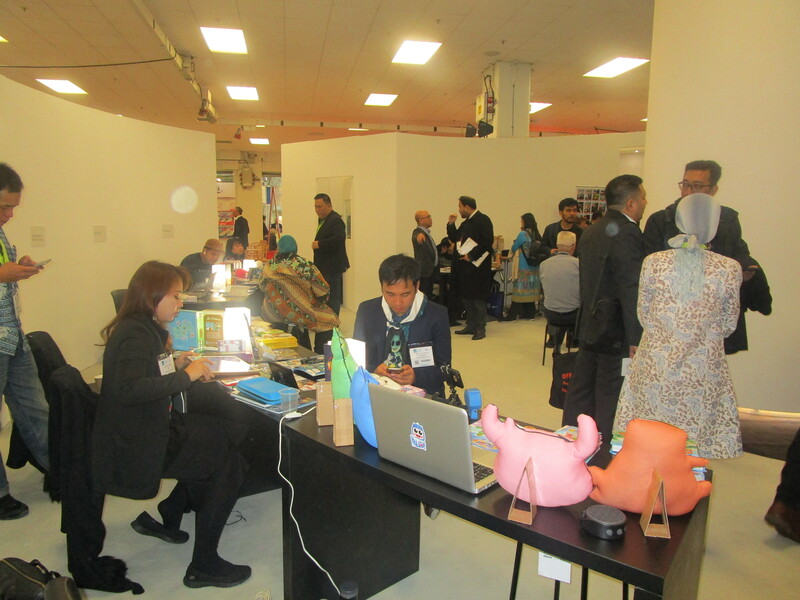 The Market Focus programme also offered Indonesia the opportunity to showcase a variety of additional cultural and creative content while in the UK, including films, board games, food, and fashion. 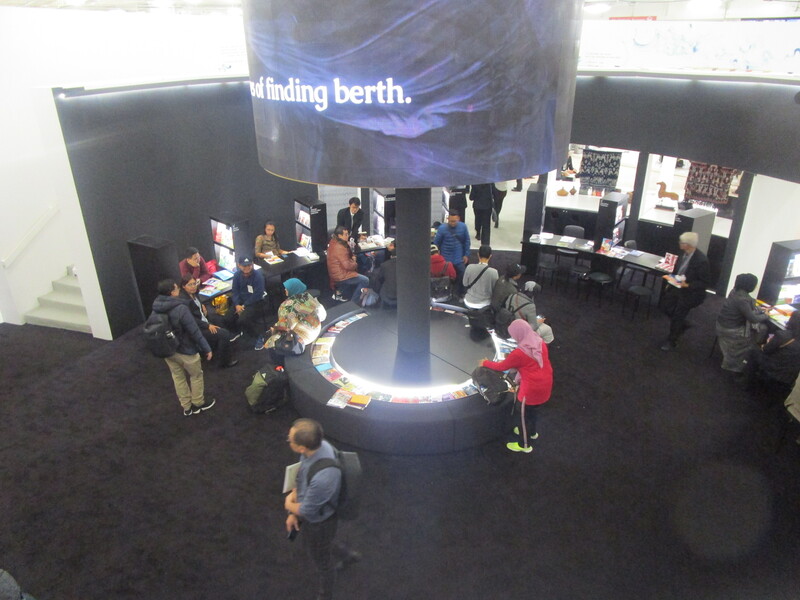 Among the Indonesian delegation, 12 leading and emerging writers were given a platform to share their work, with each author taking part in interviews and panel discussions throughout the fair. 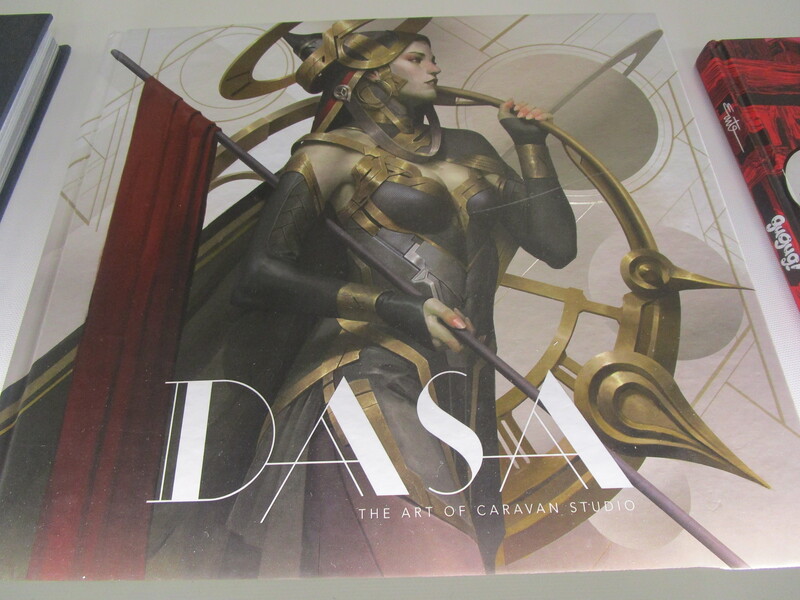 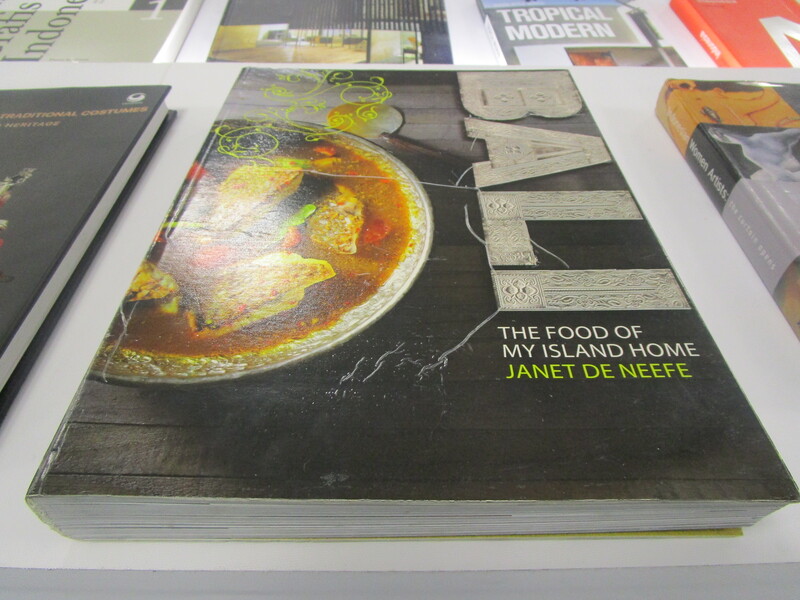 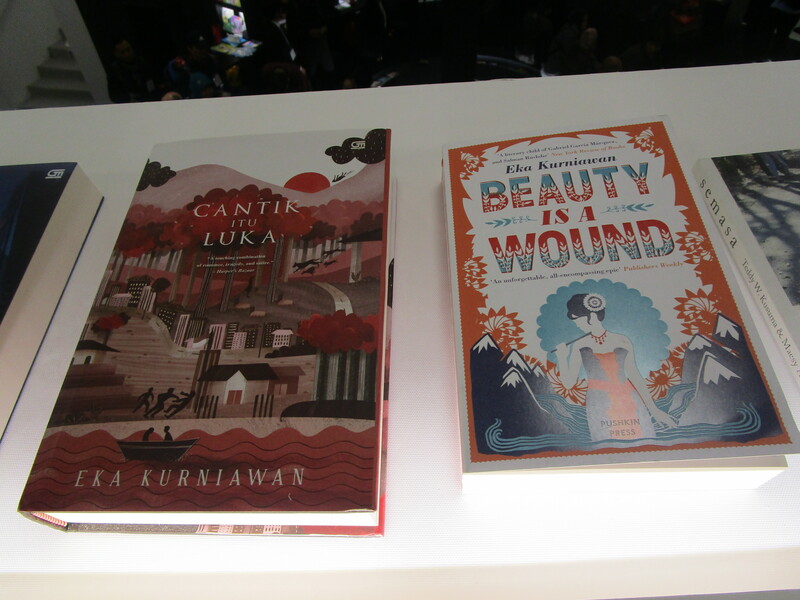 Their stand at the Fair demonstrated the work of illustrators and graphic novelists, while the Spice Cafe on the 1st floor hosted talks and events on board games, food and drink and book launches hosted by UK publisher’s for Indonesian writing. 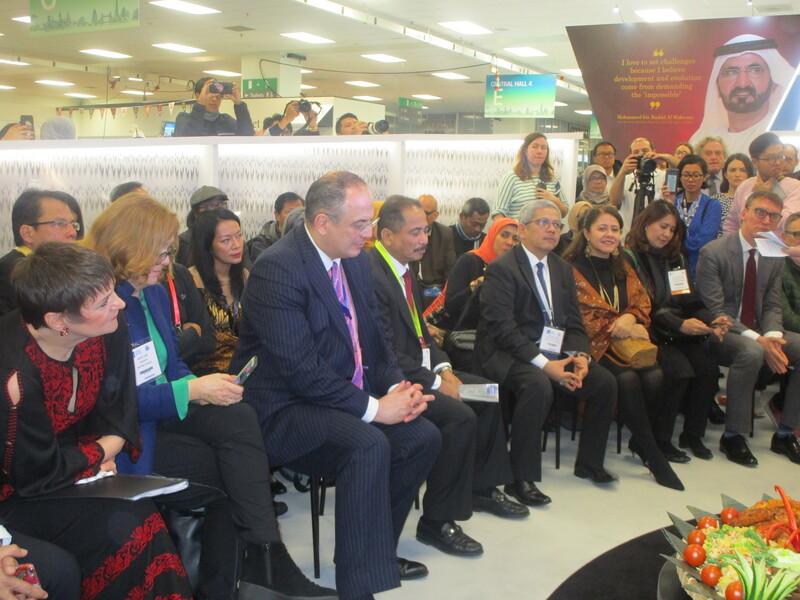 Fashion presentations by contemporary designer IKAT Indonesia were also showcased around the Fair on 16 mannequins. 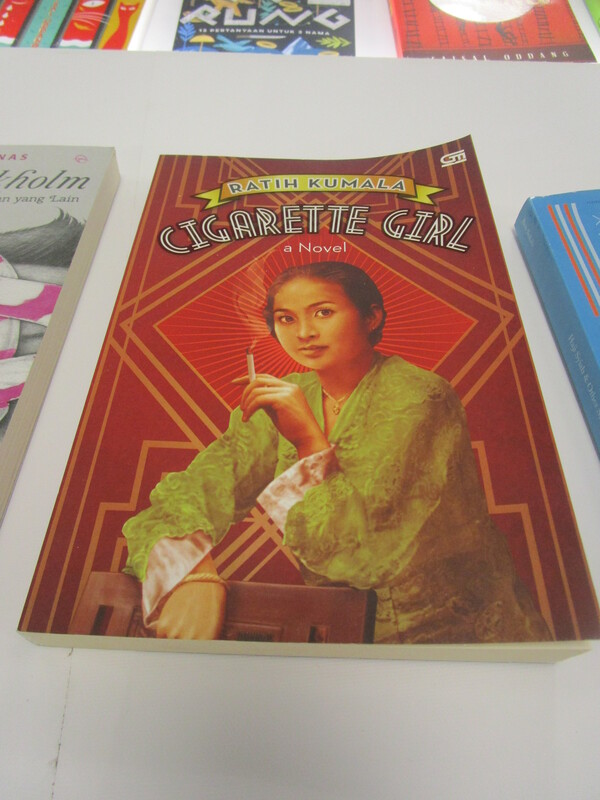 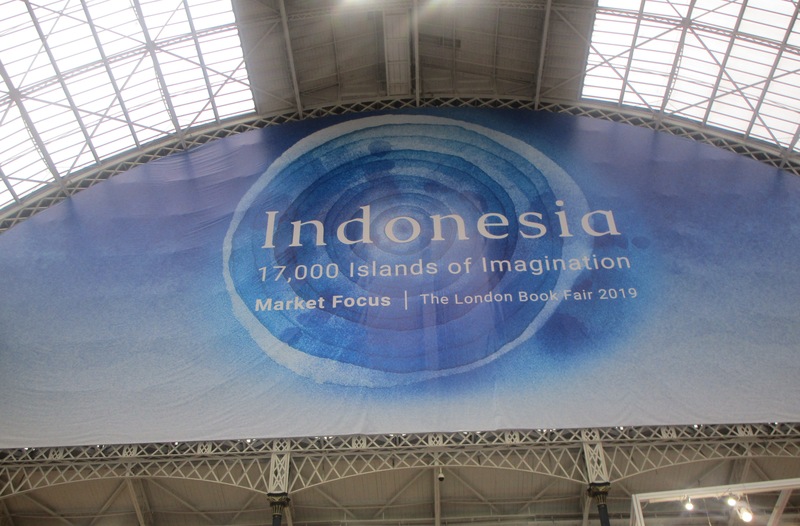 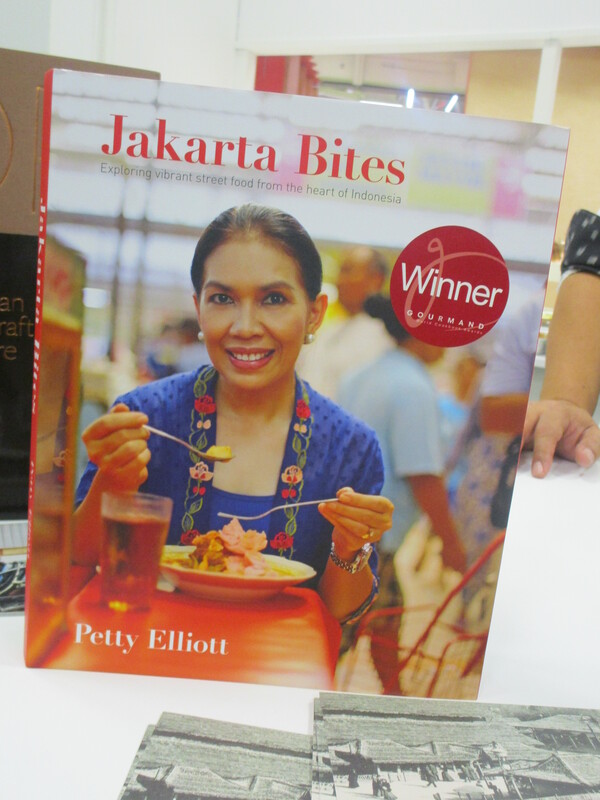 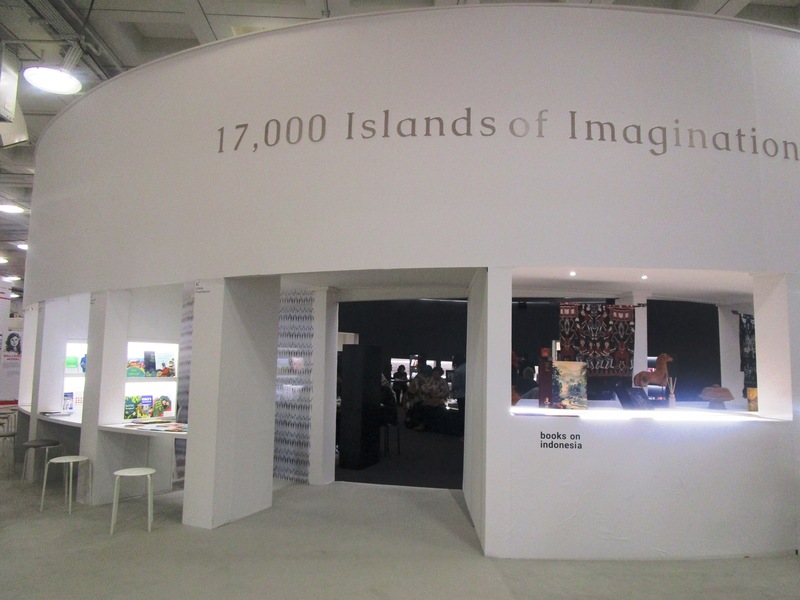 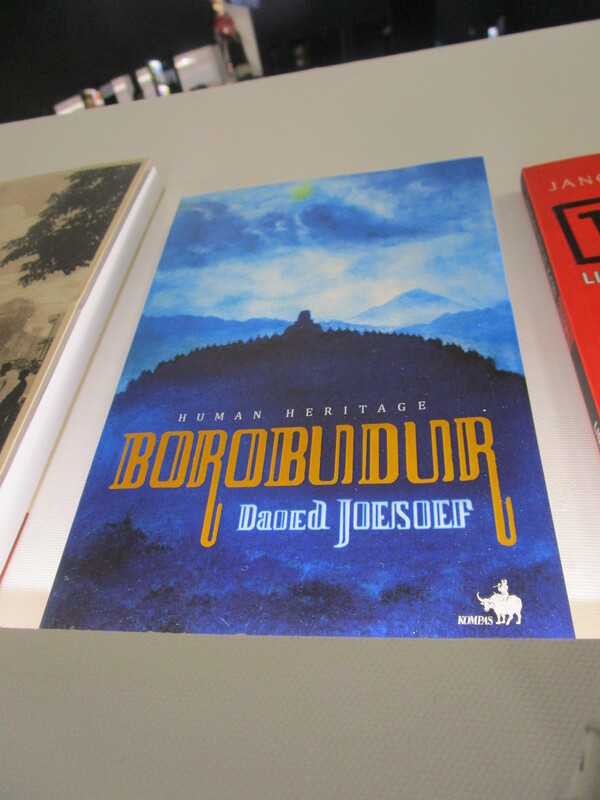 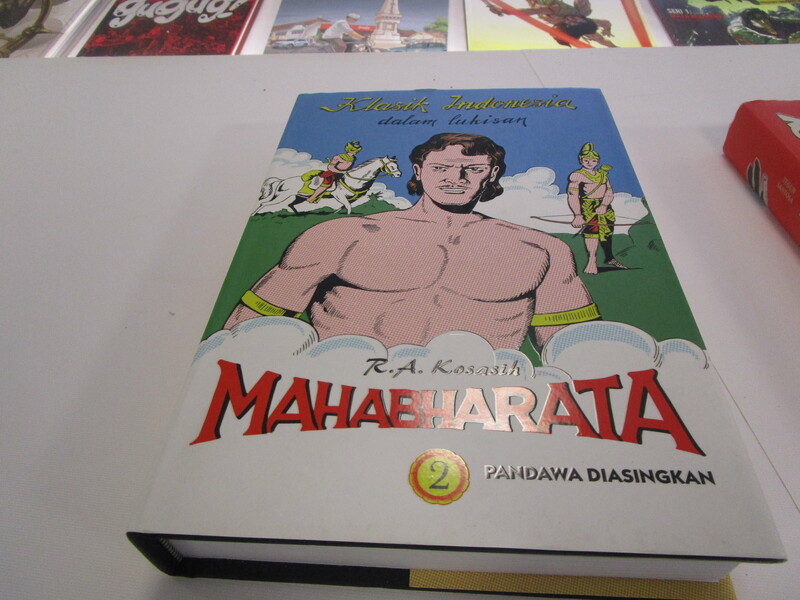 Indonesia Market Focus at The London Book fair was a collaboration between the UK partners – London Book Fair (LBF), the British Council and The Publishers Association (PA) – and the NationalOrganising Committee of Indonesia. 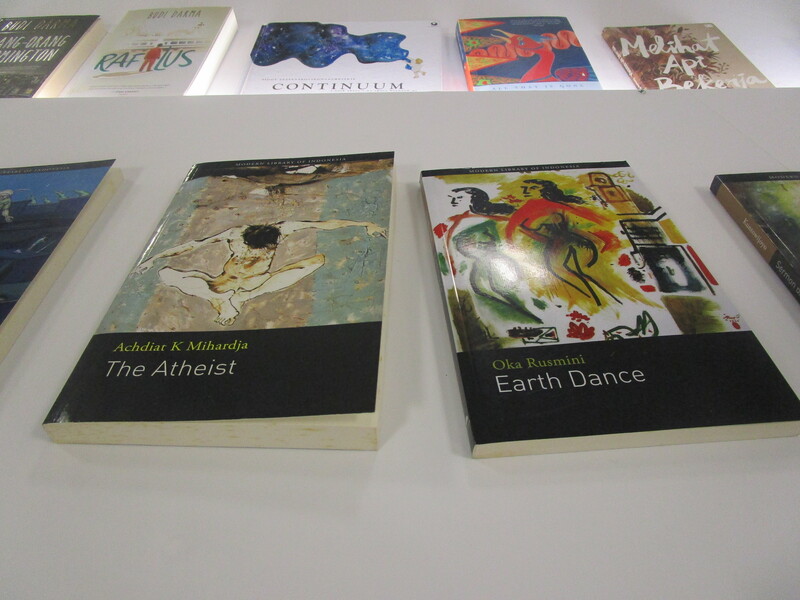 LBF 2019 was held from 12-14 March, Olympia London.